15-year-old Skylar* came to Child and Adolescent Mental Health Services (CAMHS) experiencing low moods and anxiety. Her family were very worried about how to support her and help her communicate with them. They were trying hard to get her to open up about her feelings and encourage her to spend more time with them, but she insisted she was just tired from school. Her family were also wondering how they could tell when their daughter was suffering with a mental health issue and when they could put the changes down to normal teenage behaviour. 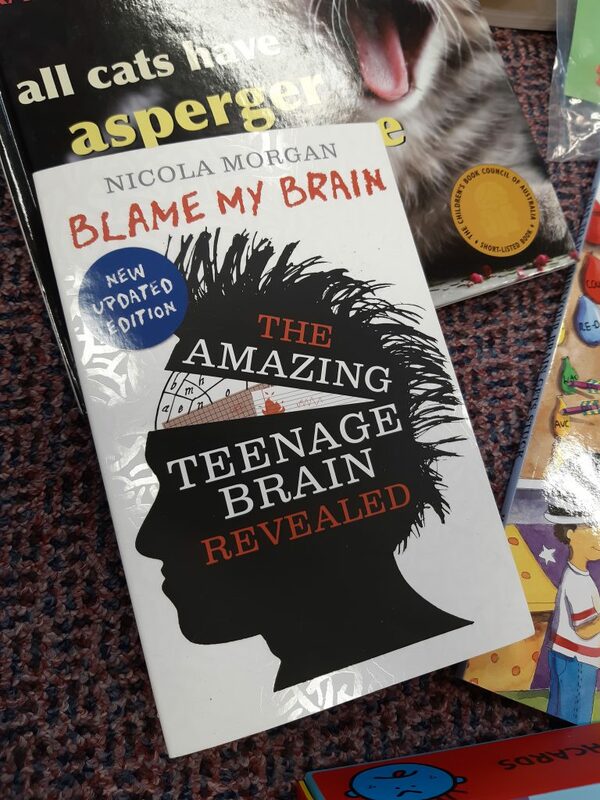 Staff at CAMHS lent them the ‘Blame my Brain – The Amazing Teenage Brain Book,’ which they said was incredibly helpful for understanding teenage behaviour. After just two sessions with CAMHS, the whole family were communicating better and feeling less anxious. The book was part of a collection of resources provided for the service by MedEquip4Kids. Since 2014 MedEquip4Kids has funded resources including games, toys, books, and communication aids for CAMHS across the UK. If you’d like to support our CAMHS project and help give children better mental health, you can donate here. Or for more information, please call us on 0161 798 1600 or email info@medequip4kids. Thank you. *Skylar’s name was changed to protect her identity.